For event highlights and special theme holidays, we have the perfect combination! Spend a relaxing and active holiday with us in Ellmau am Wilden Kaiser. During a hiking or skiing holiday in the picturesque Tyrolean countryside, you will recharge your batteries, a short trip will be an "Kaiser experience". Use our offers especially for your. Enjoy your holiday in Elmau at the Wilden Kaiser - with your hosts Family Manzl in Landhaus Kaiserblick! Have you conviced our holiday packages? We are looking forward to your inquiry! Our browse through our offers and book online safely and comfortable! 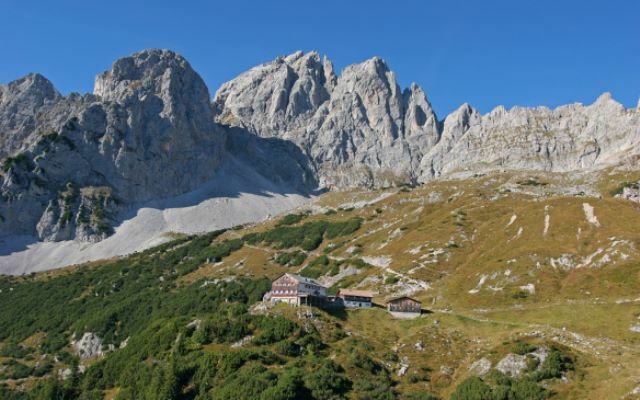 The "Wilder Kaiser" mountains are one of the most attractive hiking & climbing regions throughout Austria. 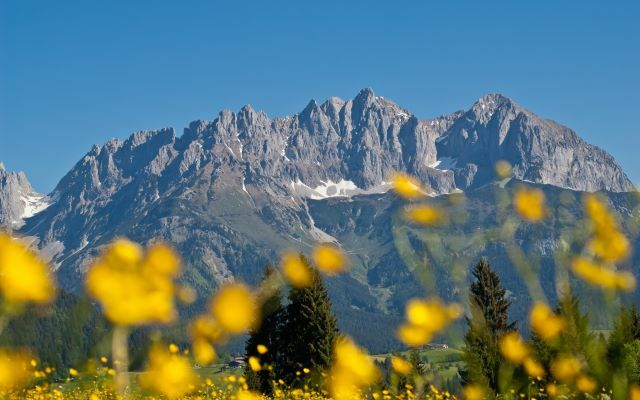 Beginner, intermediate or experienced hiker - the Kitzbüheler Alpen offer trails for everyone. 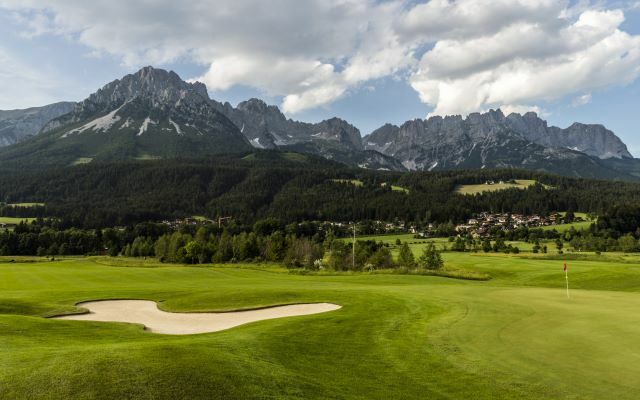 Embedded in the rolling hills of the majestic “Wilder Kaiser” mountains, lies the 27 hole Wilder Kaiser Golf Course. The course is for golfers of all abilities, with a variety of challenging terrain, set amongst breathtaking scenery. 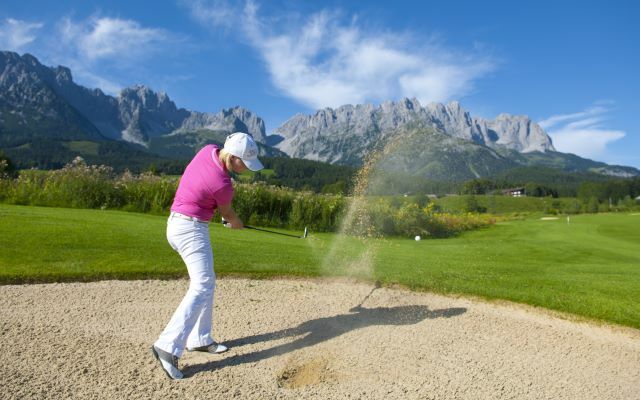 Enjoy golf holidays at the Wilder Kaiser mountains. 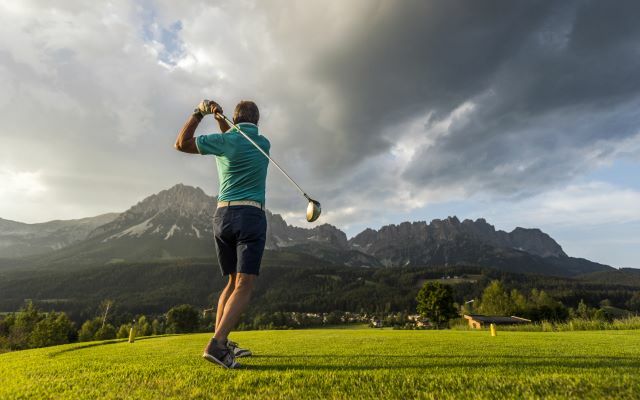 The 27 hole Wilder Kaiser Golf Course is for golfers of all abilities and offers a big variety of challenging terrain, set amongst breathtaking scenery. Musikherbst at the "Wilder Kaiser"